Fabiano Santos is not only a tough Rolker Gracie Black Belt but also a top notch Political Scientist. In 2004 Fabiano won the prestigious Jewell-Loewenberg Award from the American Political Science Association (APSA) for the article on the Brazilian Legislature published in November 2003 in the Legislative Studies Quarterly! Now in 2008 Fabiano was elected to the Presidency of the Brazilian Political aScience Association during their lst meeting at the Campus of the UNICAMP (Universidade Estadual de Campinas). The association has international meetings with over 1000 participants from countries like USA, Canadá, México, França, Argentina, Chile, Uruguai, Alemanha, etc…). The most impressive thing is that Fabiano does all tis besides his regular training schedule several times a week. Is set and with a firm opponent. 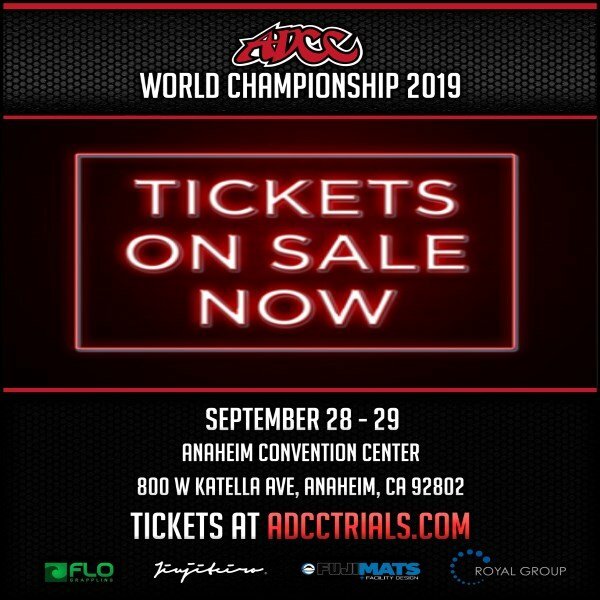 The ADCC Champ will debut on October 17th 2008 at the Tuff-N-Uff event at the Orleans Casino in Vegas agaisnt John Musik. Musik has a record of 5 fights with 5 wins. Drysdale is confident in his preparation and his debut: "I’ve been training hard. I’ll be ready for the fight."